​Man On The Moon is focused on providing businesses and individuals with an array of media and video production services. In an increasingly digital age, Man On The Moon recognises and prioritises the importance for businesses, organisations and individuals to increase and optimise their presence on social media and online.  Man On The Moon is on hand to create media and video services catered for you and your audience. Make an enquiry to discuss the best package to suit your requirements.